ah..he is rather. Can take no credit mind. Beautiful boy! 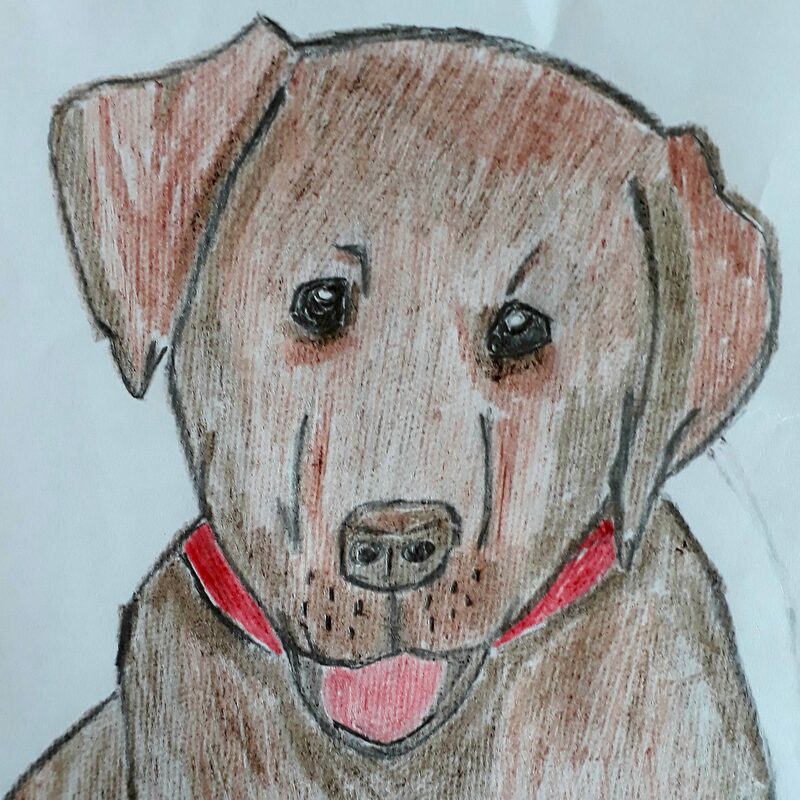 My choccie lab ‘Denver’ is my special boy. At 10 years old, he can still make me literally laugh out aloud, when I can barely raise a smile at times. Chocolate Labradors really are the most beautiful lights! Dudley’s my first. First lab at all, though I pretty quickly worked out the old Choc flavour is just brilliantly funny….